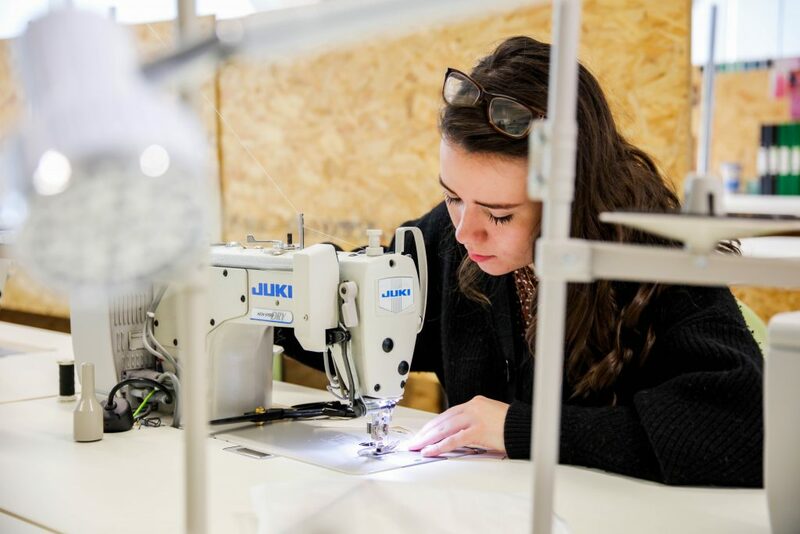 For the first time, both Fashion Design students and alumni from the University of Salford have been given the opportunity to showcase their collections on a global level within New York Fashion Week. 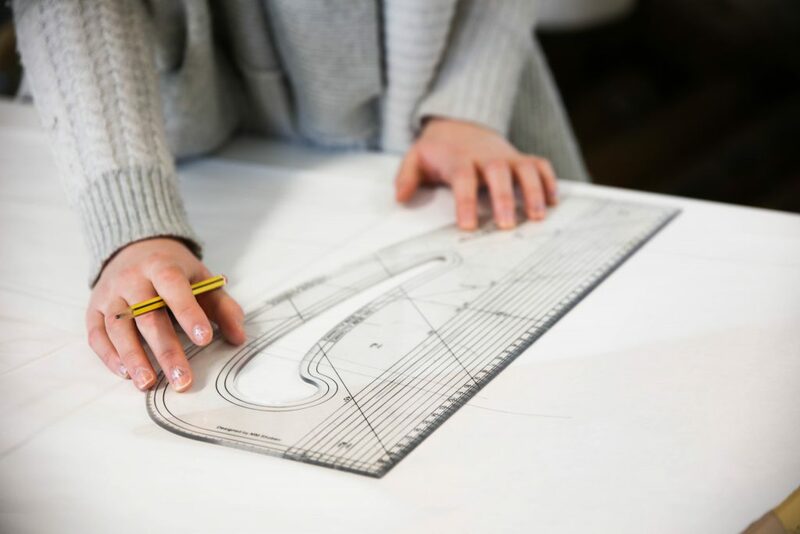 Our Fashion Design students each have their own individual design style, and throughout their studies develop a comprehensive and professional outlook on the fashion industry. In fact, the programme has been ranked 4th in the Guardians’ UK University League Tables 2019. Pretty impressive, right? “It feels amazing. As I did one of my internships there, it’s an amazing opportunity to go back and to show them what I have been getting up to and what I have improved on. It’s also a great opportunity to meet people from industry and to talk to them about my work.” – Final year student, Natalie Slater. “It’s an incredible opportunity. 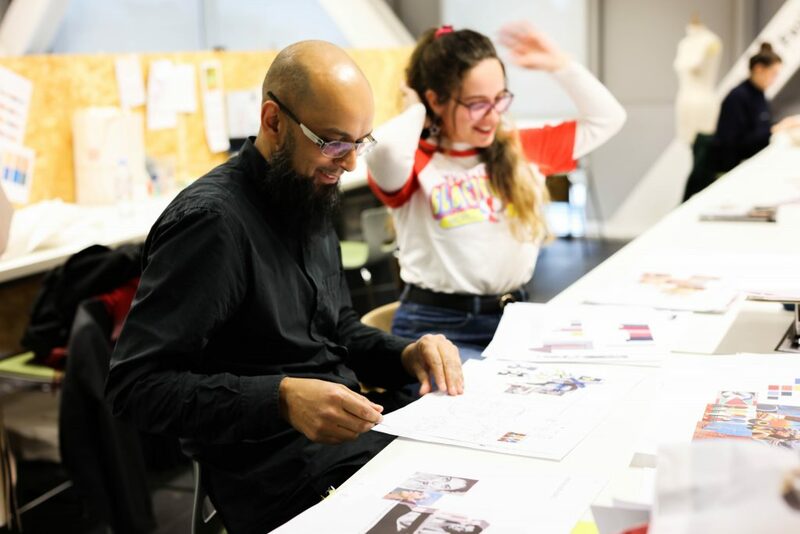 I actually don’t feel I’ve had the time to sit and reflect the magnitude of what’s happening yet… but I am so excited to be on this journey with the University of Salford and to share this experience with a group of amazing and inspiring, Gen Z designers.” – Final year student, Helen O’Grady. The event launches on the evening of the 5th February 2019 in Soho, Lower Manhattan – from 7pm until 9pm. 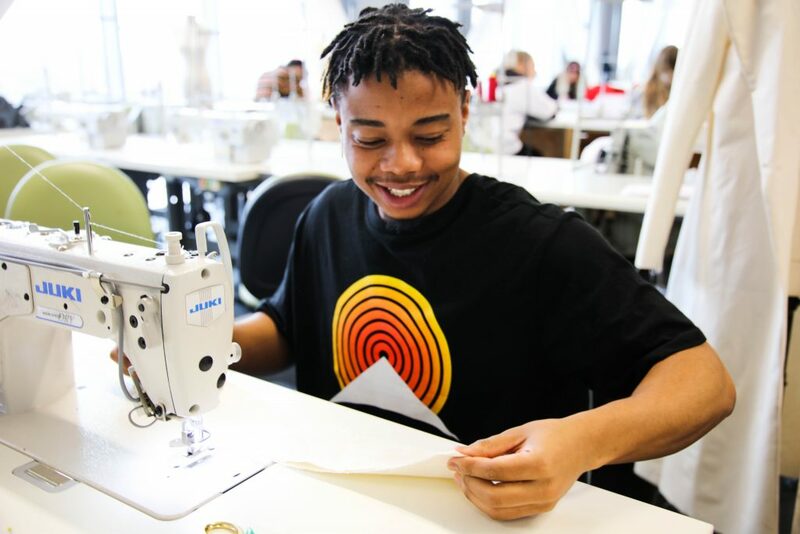 During the trip, the University of Salford’s Fashion Design students and alumni will get the chance to meet guests and VIP’s at New York Fashion Week. The next day, on Wednesday 6th, they will host a pop-up store at New York Fashion Week’s showroom, which will allow visitors to get a close view of their collections. Visitors will be able to meet with our designers, and even purchase products from them. This event will take place from 11am until 8pm. 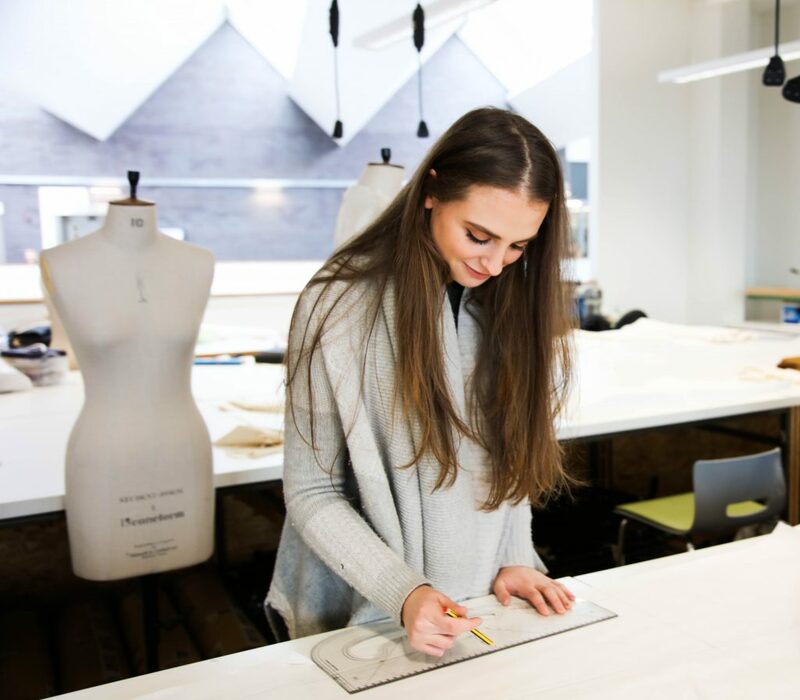 Salford Fashion Design has won the British Fashion Council Portfolio award for the best student graduate design six times, second year students have won the global Levi’s x Arts Thread Design Competition in both 2017 & 2018, the Topshop Design Competition in 2017 & 2018, as well as many other awards including childrenswear and textiles. 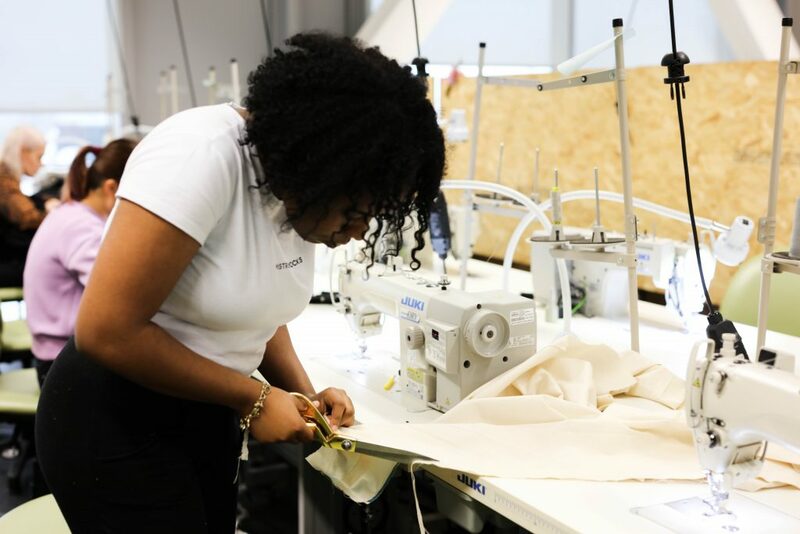 The University’s previous alumni have secured jobs and internships within the industry including working alongside the creative director at MaxMara, designers at H&M in Sweden, Topshop in the UK and Pete Pilotto London. The students have been preparing and working as hard as they can every single minute until their event at New York Fashion Week. Their effort, determination and creative flare has been tested over the last month or so – and I can’t wait to see what they get up to! It’s an incredibly exciting time for them, representing the University over in the USA and showcasing their talents to other parts of the world. Published and photographed by India Booth – Final year Photography Student – School of Arts and Media and Student Blogger.